Recently we have started in-house soil investigation services. 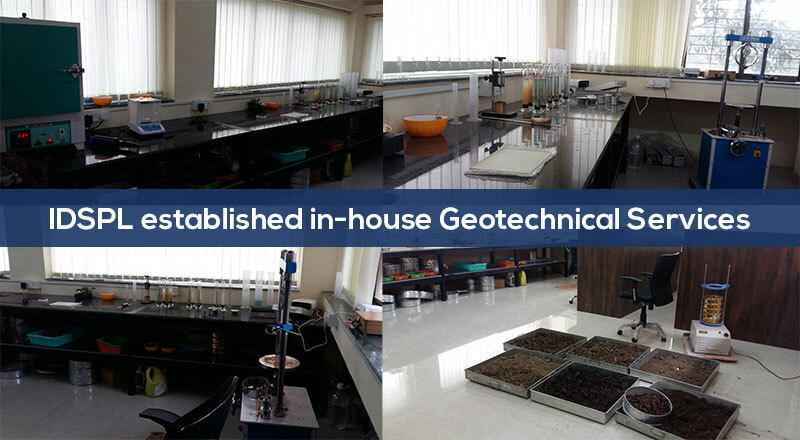 Our laboratory is well equipped and we carry out all test on different types of soil samples. In-house testing will not only ensure better control on design properties of soil but also assist in quality control during execution.